Most climbing activity is inherently dangerous. That’s why so many climbing safety products have been developed to make the sport safer. 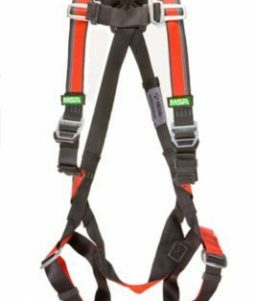 Climbing harnesses are where the rubber meets the road when it comes to climbing safety since they are the interface with a climber’s body. 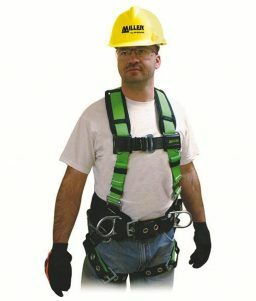 OnlineSafetyDepot.com sells climbing harnesses made by some of the top brands in the climbing industry, including Singing Rock, Beal, MSA, and Miller.